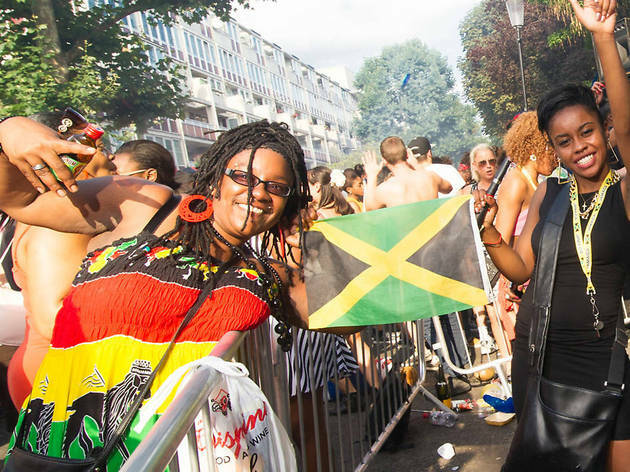 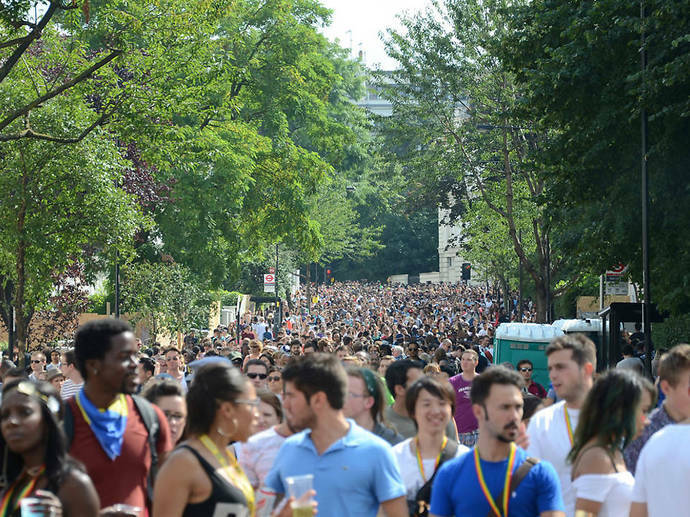 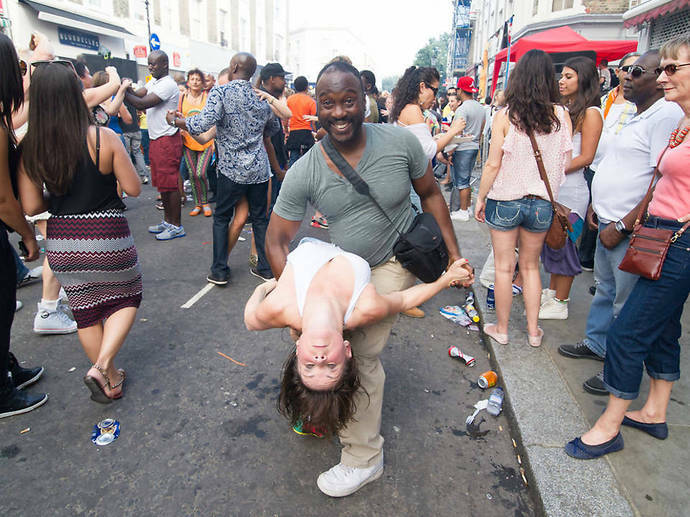 There are up to 2 million attendees at Carnival every year, plus 40,000 volunteers and 9,000 police. 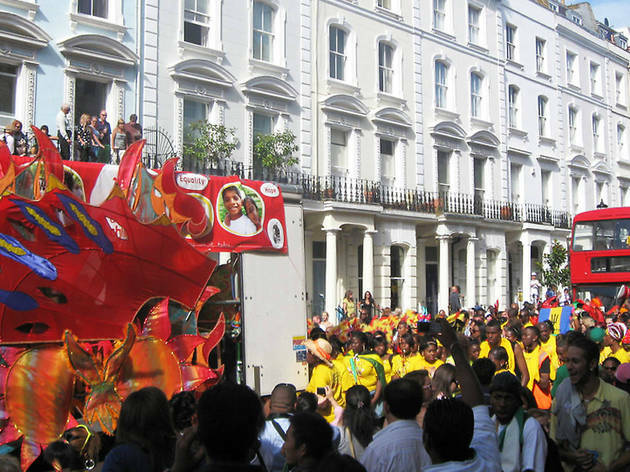 That means that Carnival is as big as 11 Glastonbury festivals. …and the largest street festival in Europe. 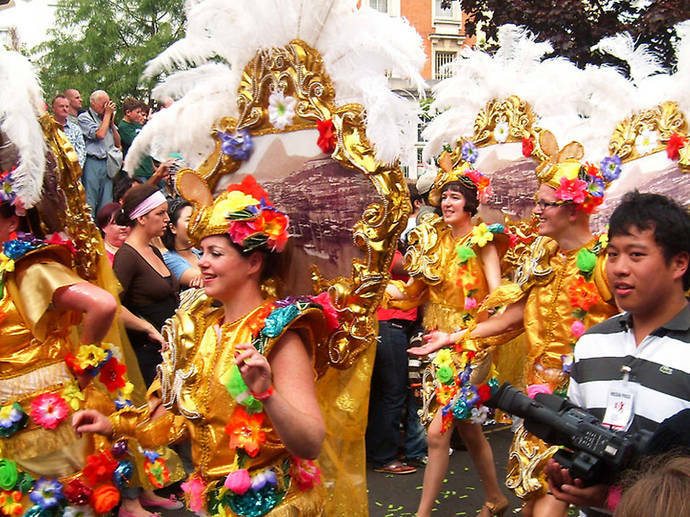 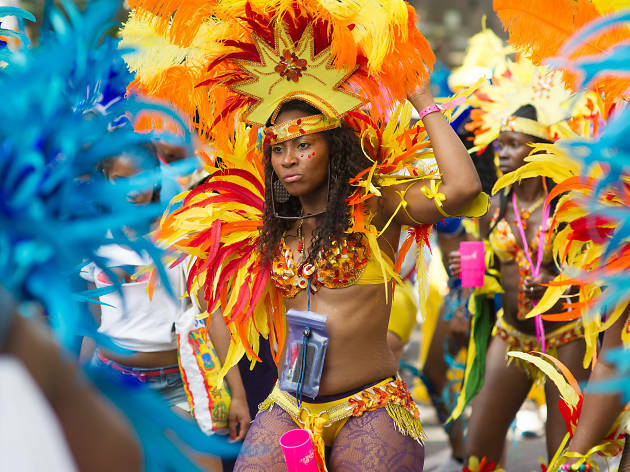 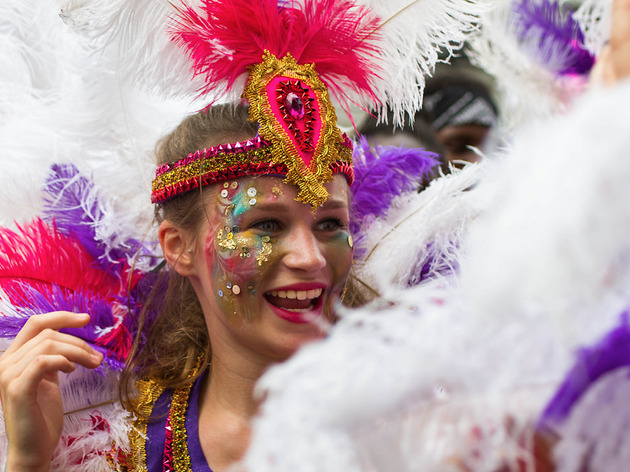 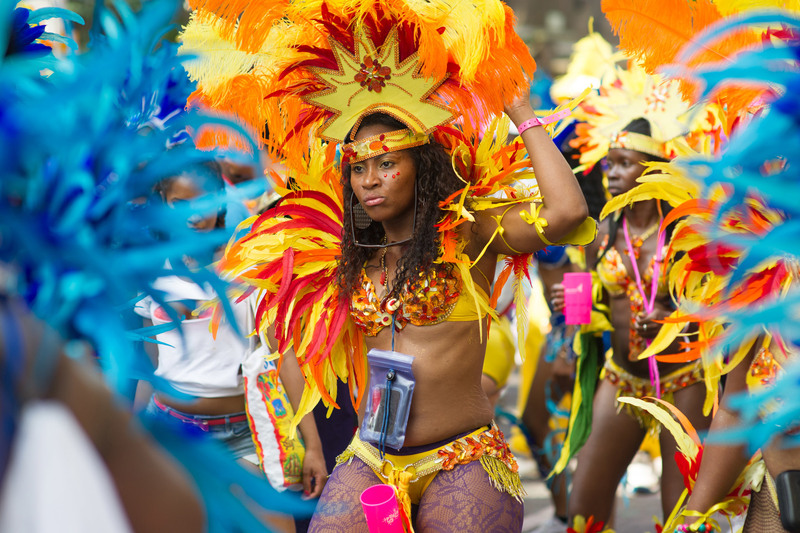 Carnival contributes around £93 million to London’s economy. 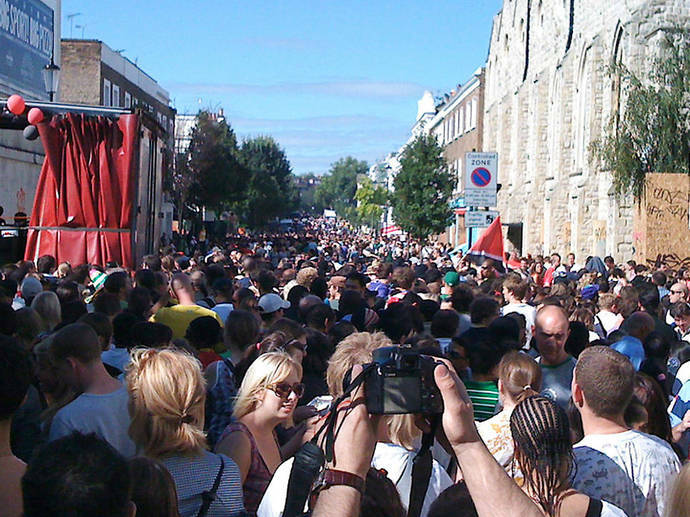 Policing costs just £6 million. 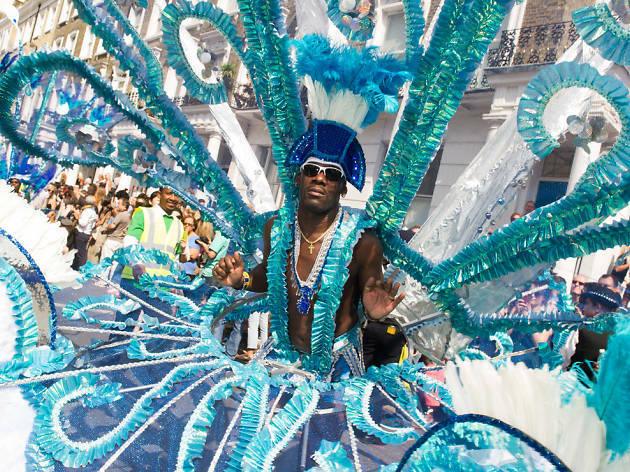 The carnival tradition has its distant roots in the eighteenth-century Trinidadian Canboulay processions, back in the dark days before Red Stripe. 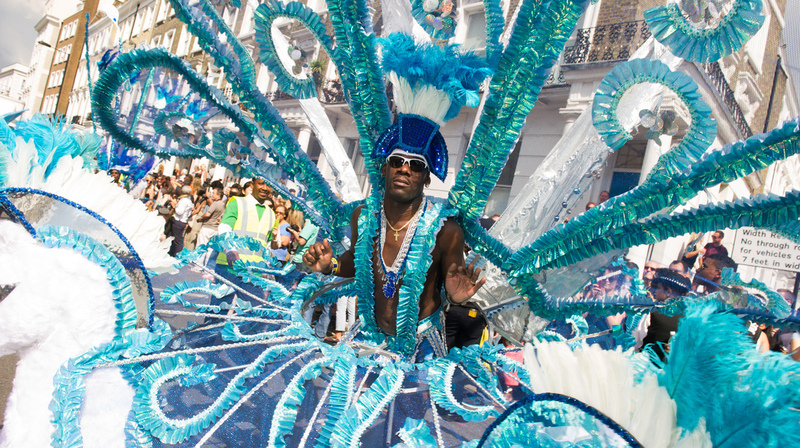 There are five different aspects of carnival: masquerade, soundsystems, steel pan bands, calypso and and soca. 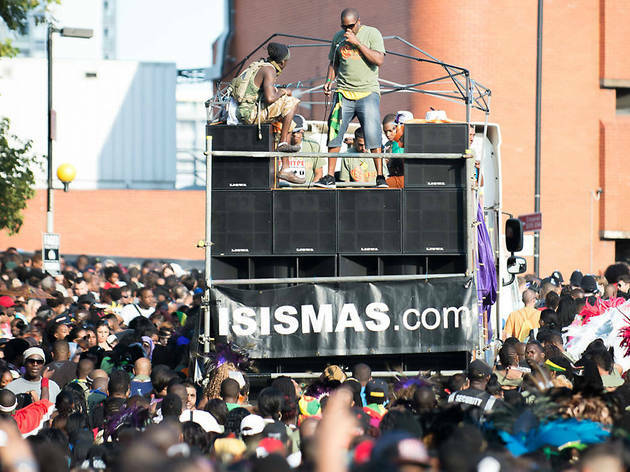 There are around 40 static soundsystems, ten steel pan bands and 70 performing stages.